Mydax takes great pride in providing timely, informative and friendly customer support. 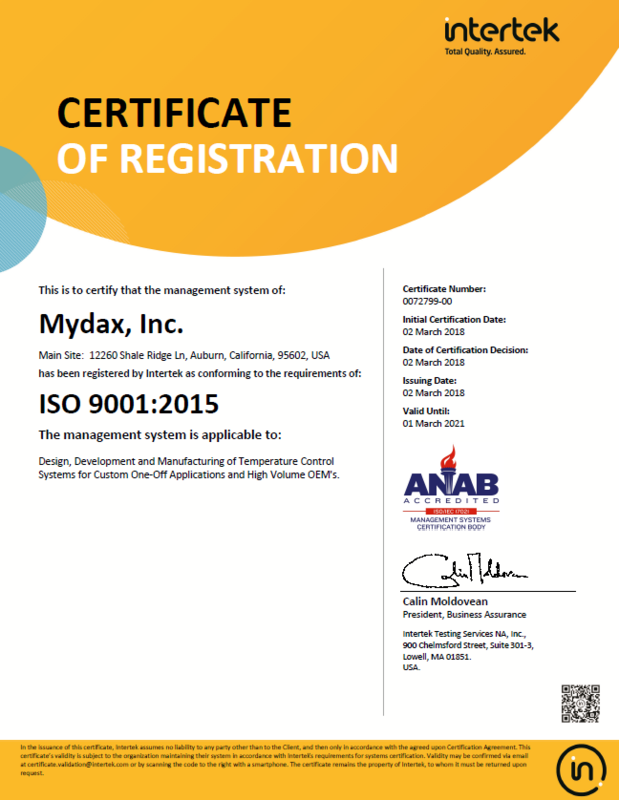 Mydax offers FREE Remote Control / Data Retrieval Programs to control Mydax Chiller operation and collect important system information from our chiller systems. This information is collected via Serial communication using RS-232 on a PC connected to a Mydax Chiller. 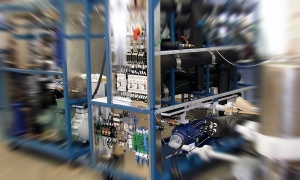 Chiller operational data can be E-mailed to Mydax for evaluation if needed. Previous generation Mydax controllers (non touch-screen) users can utilize our MydaxRemote program. If Mydax service personnel direct you to record this diagnostic data, first review our guide: Mydax Remote Troubleshooting Instructions, then download the Mydax Trial Remote Control Data Retrieval Program.